Drew Curtis’ calendar is booked for the next year. And then some. 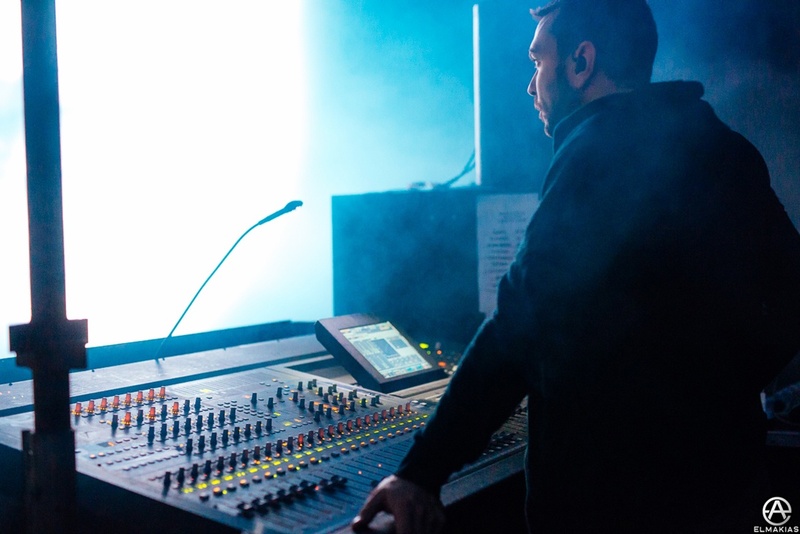 The Chicago-born, LA-based RF engineer has been on the road with superstar Kesha running FOH, and has upcoming tours with Broods with FOH engineer Ricky Leon, with later jaunts to follow with Todd Terje and Jaga Jazzist. And that’s not even mentioning the work he does with Telesonix, the wireless gear rental company Curtis owns and operates out of LA’s Glassell Park. 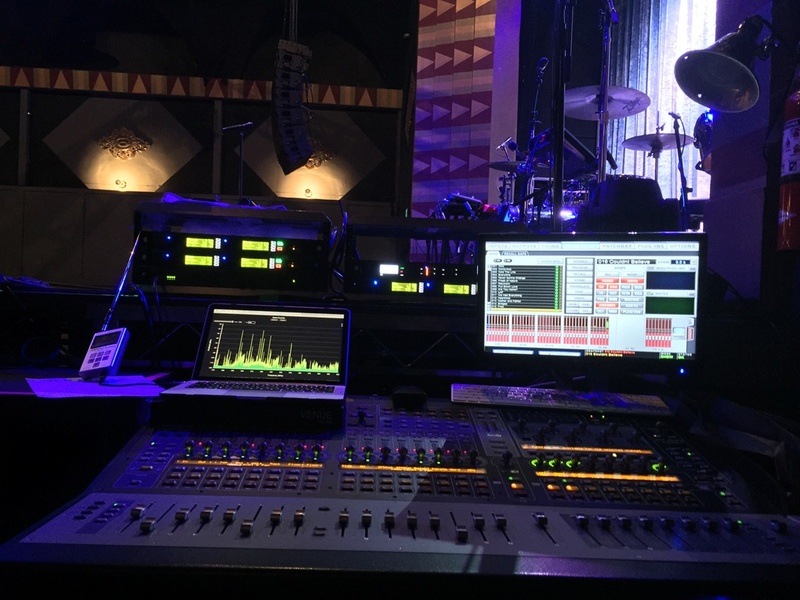 Curtis and his team still employ a heavy artillery of wireless gear, including Shure PSM1000 IEMS, Shure UR4D+ / UR2 Handhelds with Telefunken M81 Capsules for Kesha’s lead vocals, and a combination of RF Venue's Vantage, Clear Waves, and Shure Wireless Workbench for software. Thanks to Drew for taking some time out of his schedule to chat, and make sure to check back soon for another profile piece. 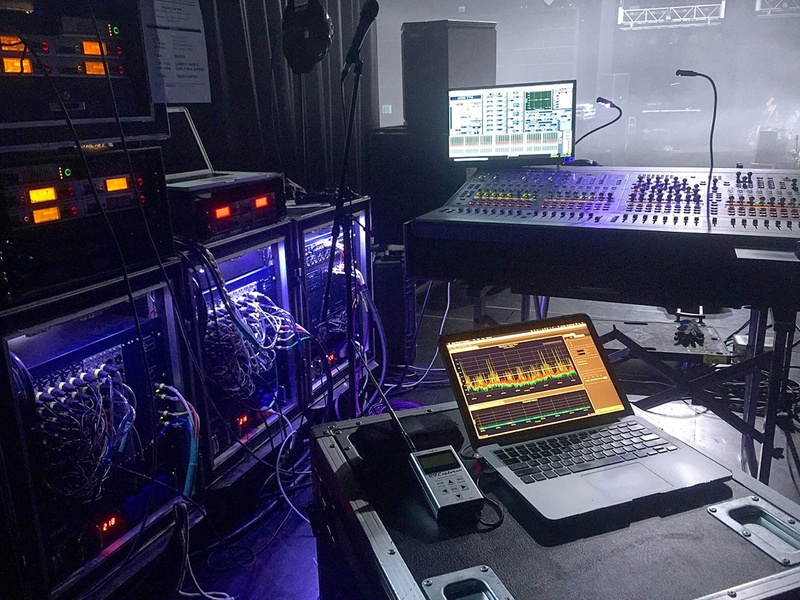 If you'd like to learn more about how the CP Beam and Diversity Fin antenna can enhance your wireless rig, be sure to get in touch with your local RF Venue dealer or with RF Venue directly here. 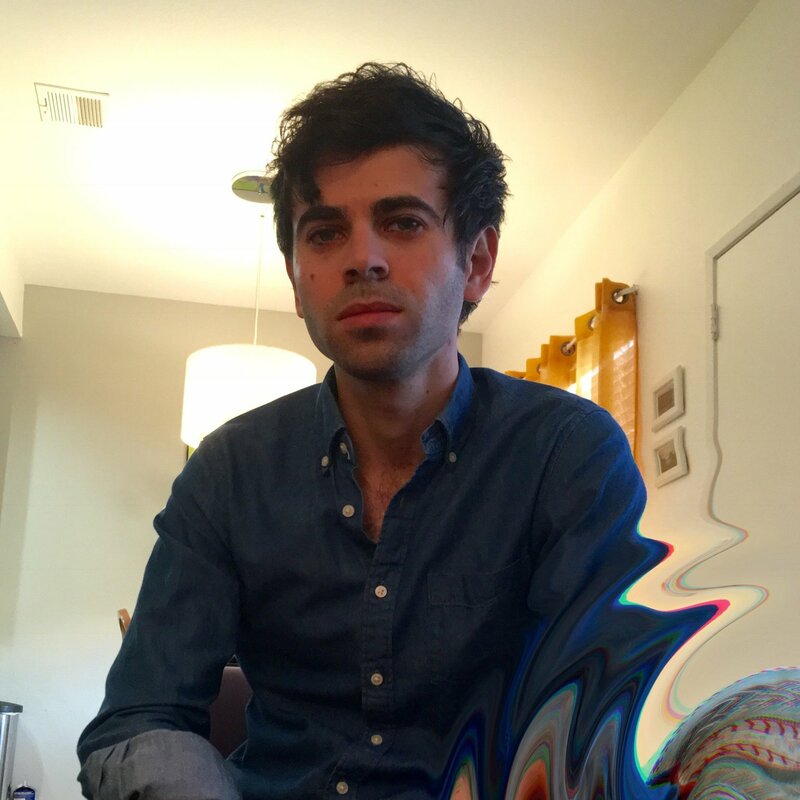 Leo Maymind is a producer, writer, and DJ living in Los Angeles, CA. He is obsessed with sound.